The Rawlings® RSLL Senior Little League® ball has a full-grain leather cover, raised red seams and a cushioned cork center. 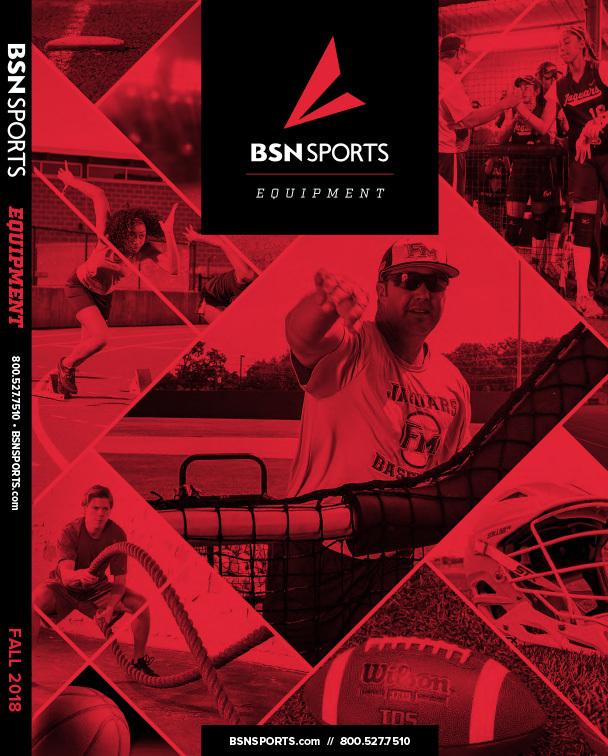 RS-T stamped. 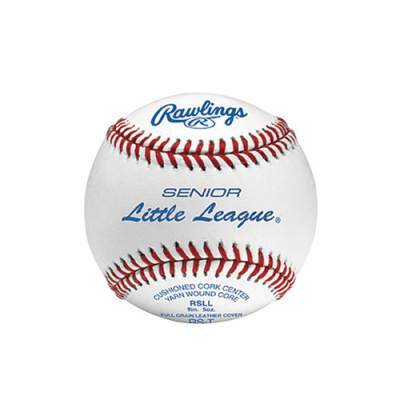 Your young players deserve to play with the best, and the Rawlings RSLL Senior Little League ball is the one they should be pitching, catching and throwing at their next game. Approved for competition play.